Passionflower is responsible for a running joke I have with a friend of mine. They had a pineapple cake icecream last year which sounded like pretty much the best thing ever – we play the ‘PCIC’ (pineapple cake icecream card) when discovering something amazing. I even have an actual laminated card. 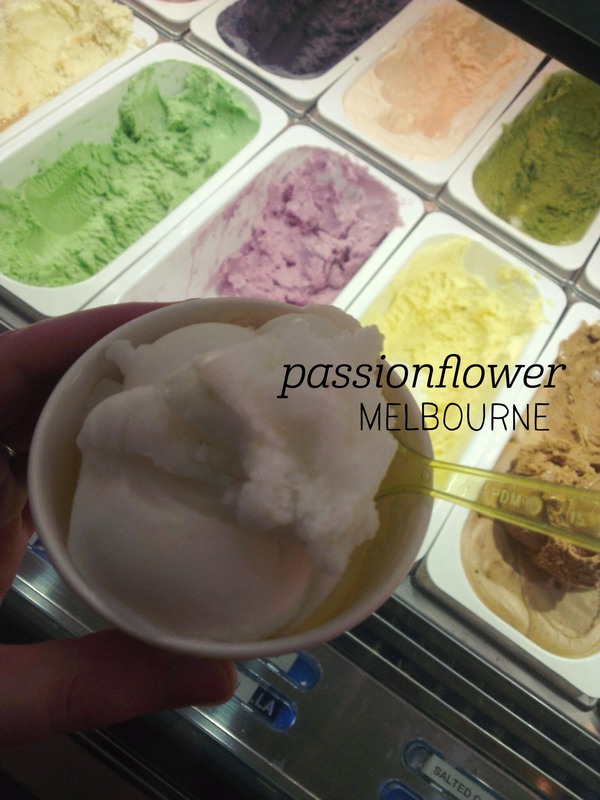 Anyway, I was pretty disappointed that the flavour to end all flavours wasn’t on offer when I went back to Passionflower, but another unusual flavour caught my eye – wild lime sorbet. Not quite as catchy, but when I tried a sample I was sold. The sorbet has a sour flavour that is incredibly refreshing and tasted very Australian in the way that lemon myrtle does – there was something native about the flavour that was obvious from the first mouthful (I have since learned that there are native Australian wild limes). The flavour remained strong throughout and whilst not particularly sweet, it was a really lovely dessert. In fact, the sorbet had tiny segments of juice-filled pulp inside, which added texture and intense flavour. 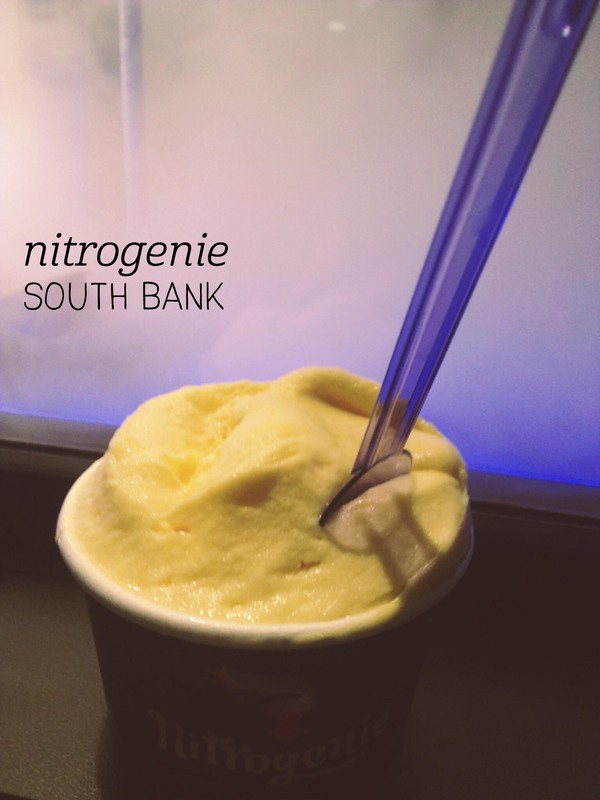 This is without a doubt one of the best sorbet flavours I’ve ever tried, – worthy of playing a PCIC, even. Sometimes you just need a burger. After a matinee at the Opera House, I found myself craving some beef, and remembered the diner-style addition to The Morrison that is Parlour Burger. Having eaten there in a hurry once on a work trip, I decided to pop in without the time pressure to satisfy my craving. Parlour Burger has a simple concept – five different burgers, $10 each – and has something for everyone’s tastes. I picked ‘The Original Morrison’, a beef burger with chipotle mayonnaise and decided not to have a side, despite being sorely tempted by the deep-fried pickles and the duck fat chips. You can choose to have your patty pink or cooked through – the menu recommends the pink option, so that’s what I went with. The burger came out quickly and was hot and fresh – the patty is a bit coarse, so you feel like you’re sinking your teeth into some serious meat. There’s lettuce, tomato and pickles on top, and the chipotle mayonnaise has a good amount of bite to it. 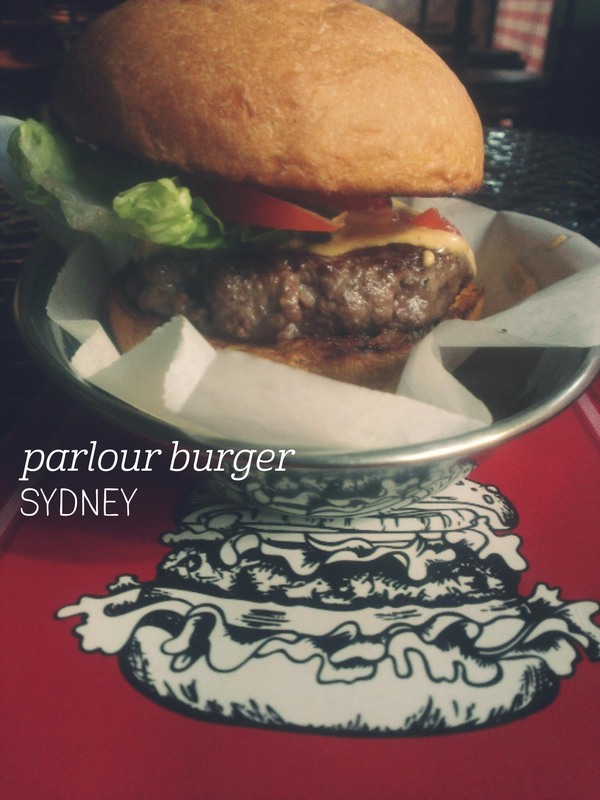 Parlour delivers exactly what it promises – a cheap, filling, tasty feed served without fuss. I’m not very adventurous when it comes to Vietnamese food, and when I saw the menu at Bistro Nguyen’s, I was overwhelmed by the choice. Whilst my friends had been there before, I hadn’t, so I chose the rare beef pho and young coconut juice as a safe pick. The juice came out in a huge glass with pieces of coconut flesh floating inside – it was sweet and coconutty and I would happily order it again. We sat outside near the sidewalk and chatted while we waited for our meals. Mine came out last and I had to ask for the accompanying bean sprouts, basil and chilli. The broth was quite pale and the beef flavour was weaker than I was expecting (especially compared to the one at My’s), but at lunchtime that wasn’t necessarily a bad thing. I was pleased that it wasn’t an overly salty broth, but I did feel a bit bloated afterwards. Unfortunately the beef wasn’t rare but it went well dipped in the Hoisin and Sriracha sauces, and the noodles were lovely and soft. 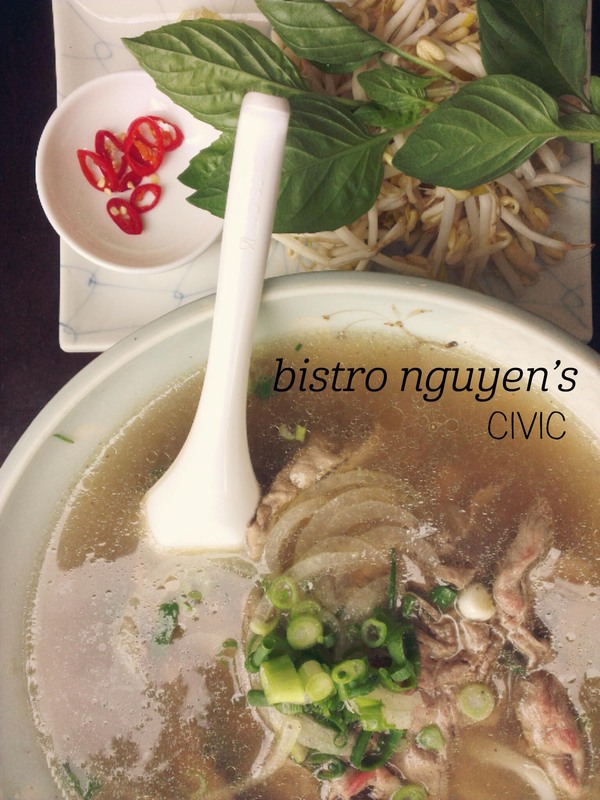 Next time I’ll be more adventurous menu-wise – Bistro Nguyen’s is a lovely lunch spot I’ll come back to. My friend and I visited Supernormal for a Friday night dinner and waited for about 45 mins for a table – while we waited we devoured the Supernormal Smash cocktail with gin, tonic and seasonal syrup – it was a perfectly balanced cocktail with the right amount of sweet and bitter. We were told that the dishes are best to share, so started with the sesame cucumber (2 pieces included), which had a lovely pickled flavour and came served on a stick, followed by the raw bar tuna dish. As our lobster rolls arrived we asked the kitchen to slow the service down, as the plates were piling up. 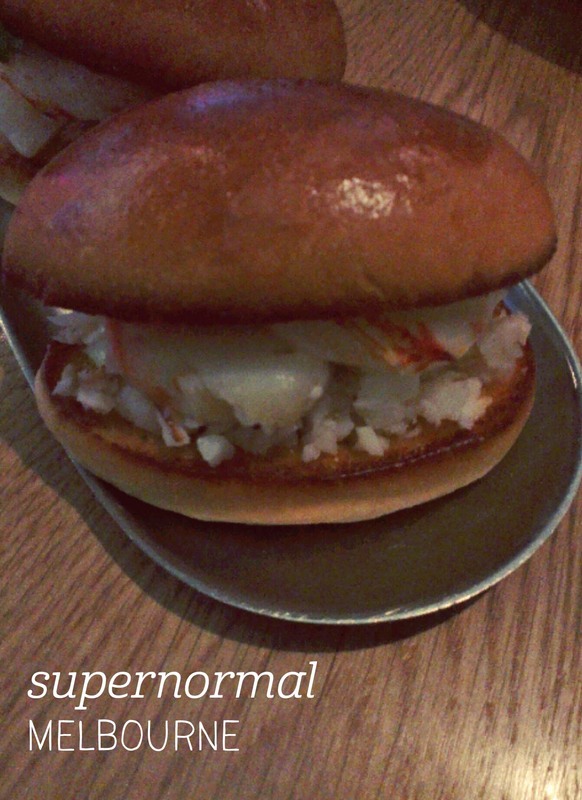 The roll was a highlight, with tender strips of lobster meat and a sweet brioche bun. My overall favourite, though, was the duck bao – cooked in Peking duck-style, the meat was cooked to perfection with a thin crispy shell, and served with hot, soft bao. So, so good. We finished off with the miso and pink lady soft serve, which had a fascinating flavour combination that just worked. We added the snack petipas given at the start of the meal on top to make it even better. Five hours later, we left full, happy and wishing we had a second stomach for more! Melbourne no longer has a monopoly on laneway culture. There, I said it. Canberra is now able to hold its own on funky, out-of-the-way dining options, if you know where to look. Loading Zone is an open-air laneway cafe, and so isn’t really comfortable to eat at much of the year, given how cold Canberra gets, without seriously rugging up. 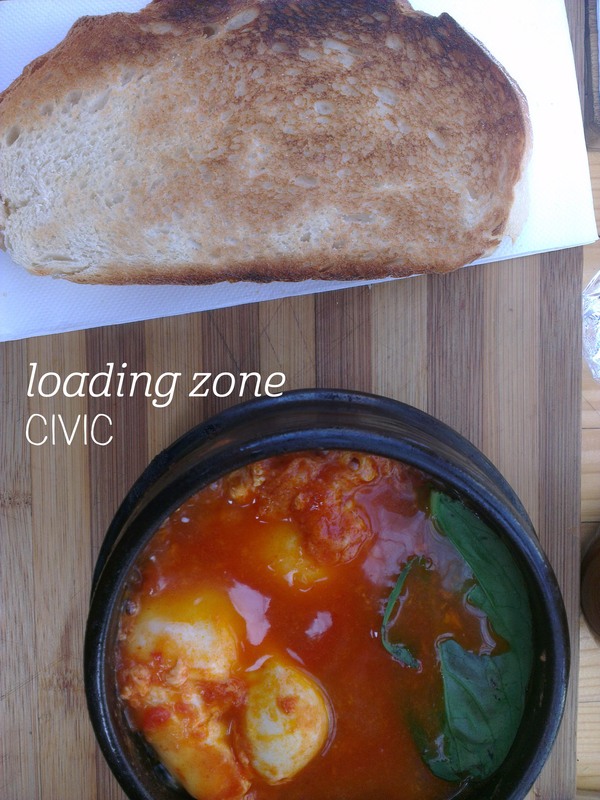 But even then, when you’re served a steaming hot pan of baked eggs, the cold doesn’t seem so bad. My friends and I popped in to Loading Zone for a pre-flight breakfast on a weekday, and with the stenciled artwork on the walls, changing seasonal menu and low stools to sit on, the vibe is very Melbournesque. I was excited to see an unusual mix of fresh juices on offer – blood orange or mandarin! I picked the mandarin, and was delighted by the tangy freshness of the juice. Being a chilly morning, I ordered the baked eggs, which came out of the kitchen piping hot with crusty toast. The tomato sauce was beautifully spicy and complemented the rich, creamy beans. On a chilly Canberra morning this hit the spot perfectly! 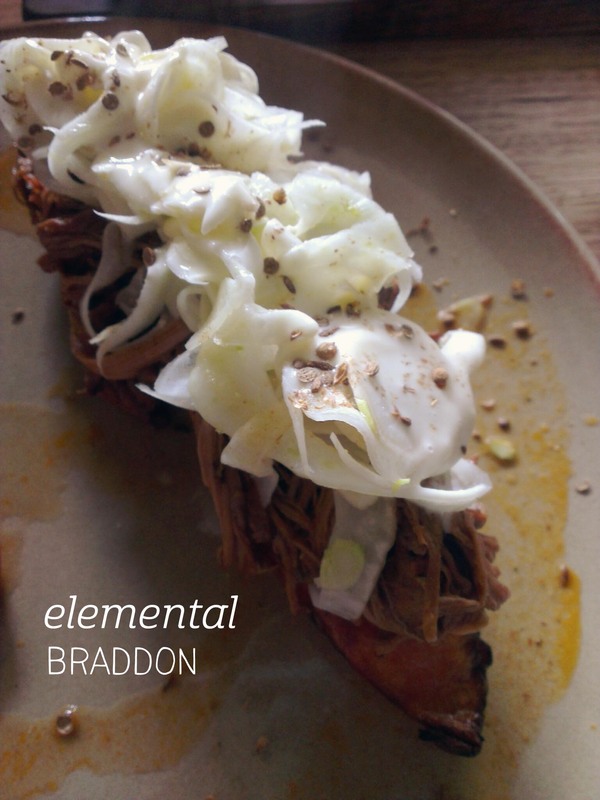 After reading a couple of fellow blogger reviews, I was excited to try the bone broth at Elemental. I know it won’t appeal to everyone, but being a noodle soup/broth nut, I figured this beverage would be perfect for me. Sadly, on arrival, it was the first thing we were told wasn’t available from the menu. Cue sad face. Instead, I ordered an earl grey tea and the brisket sub, with sweet potato, shaved fennel and lemon aioli. The tea was loose leaf and a bit more fragrant than I like my earl grey, but you could remove the infuser to stop overbrewing. My dish was served on a giant stoneware plate, the fennel and beef piled high atop a roasted half-sweet potato with a rocket and tomato salad on the side. The naked burger and the quesedilla my friends ordered looked a bit dwarfed on the large plates, but they assured me both were filling and delicious. Whilst the brisket wasn’t as tender as others I’ve had, there was a lot of it, and a mouthful with all of the elements (beef, aioli, sweet potato and fennel) was perfection. I guess I’ll just have to come back to try the bone broth!